Another cornerback is added to the 2017 class. 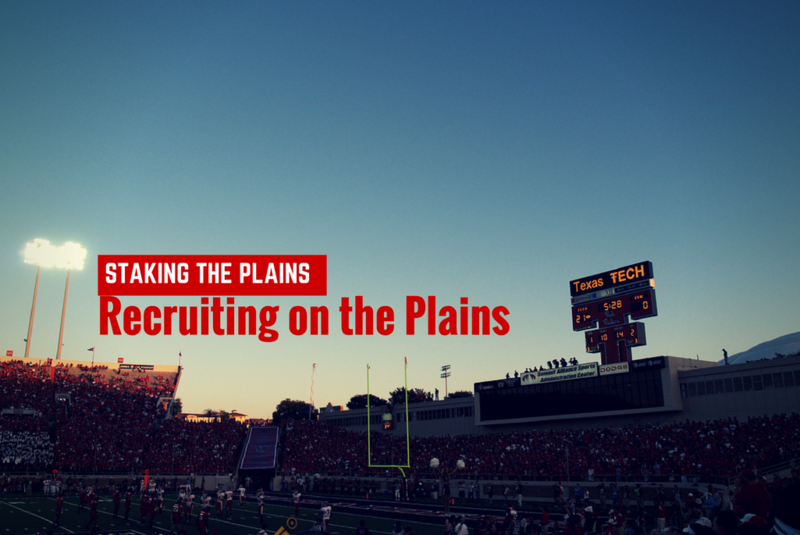 Independence Community College cornerback Jaylon Lane chooses Texas Tech and the Red Raiders have improved exponentially as the junior college recruits have improved the roster in the secondary significantly. Lane is originally from Nacogdoches, Texas and coming out of high school he had over 30 offers before committing to Oklahoma state, but he had this strange incident where he threw a calculator at a teacher, overturned some desks and then jerked away when officers tried to contain him. That led Lane to commit to Independence C.C. with the hopes of starting anew. Lane finished this past year with 43 tackles, 5 interceptions, 3 tackles for a loss and 5 pass break-ups at Independence C.C. Lane has more speed than Octavius Morgan, but he’s not as physical in terms of stature. Still, Lane has terrific closing speed and he’ll lay some pretty serious hits behind the line of scrimmage. Lane also regularly plays man coverage, so it’s interesting to get some guys that play a little bit of everything. I also noticed that Lane plays some zone when he plays the slot receiver. This adds yet another cornerback that has some size and within a day, the Texas Tech defensive back-field has been transformed in a way. Lane, along with Morgan and Vaughnte Dorsey, this was a very thin group to a group with some immediate size and depth. The prospect of adding this group to Douglas Coleman, Desmon Smith and Jah’Shawn Johnson is a very good thing.